Posted at 16:11h in Real Life Stories	by	Michael J. Gurfinkel, Esq. Elsinore was petitioned by his father in 2001. However, years later, they discovered that his petition was denied due to “abandonment” when the USCIS sent a notice for additional documents to their old address, and they never submitted the documents. The reason the family failed to respond to the notice was because they never received it. The family changed address, and did not notify USCIS of their move. However, USCIS still sent the notice to the old address on file. Their first attorney’s motion to reopen was denied as being untimely. 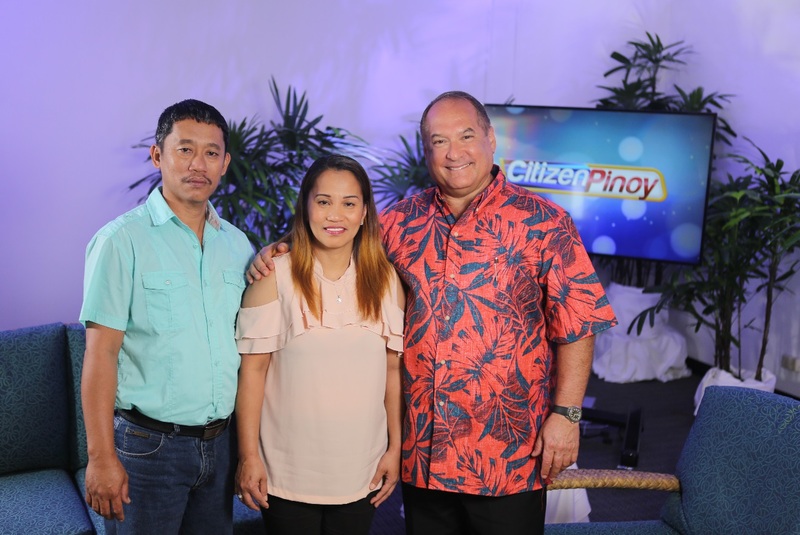 Elsinore’s mother was a regular viewer of TFC’s immigration program “Citizen Pinoy,” so she suggested they get leading U. S. immigration attorney MICHAEL J. GURFINKEL as their new lawyer. Initially, Elsinore’s younger sister, Elvie hesitated, worried about the expensive fees. However, when their mother’s health failed and one of her last wishes was that they take care of Elsinore’s petition and make sure he gets to the U.S., Elvie went ahead and retained Atty. Gurfinkel.